Parma ham is indiscreet, always solves our problems, in fact, when at home, at lunch or dinner, you do not know what to put on the table, he replaces the starter or the second, and you’re done. 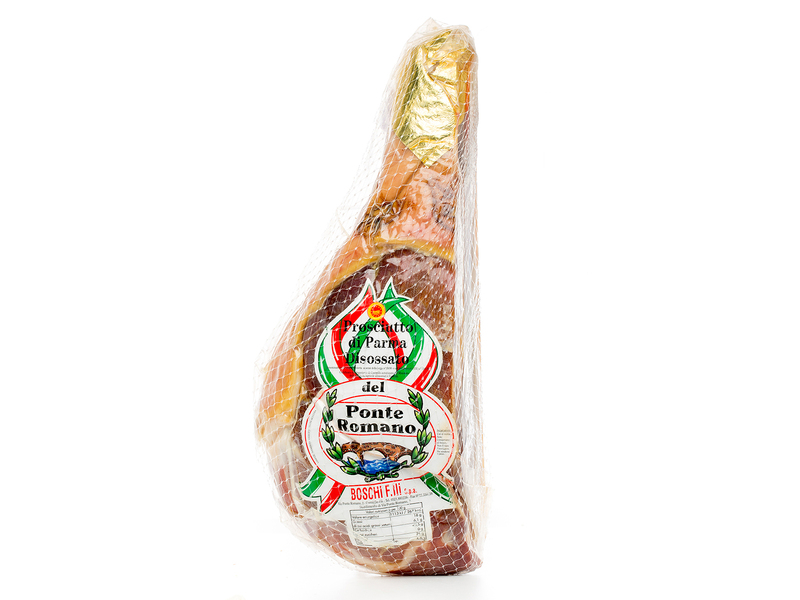 So we have to thank Brunetto and his family if they still delight us with this fantastic salami, Parma Ham. Have you ever wondered why in the whole world, when a person wants to taste a slice of Prosciutto, asks for Parma? We could give you so many motivations, find many excuses, but the answer is only one; Parma Ham is unique, unmistakable, sweet, soft and tasty. Perhaps, it is the only cured meat that never tires, one slice pulls the other, because at the end of chewing, when the sweet taste melts between the thin part and the veil of fat that ennobles it, you can not do without ask again.